The International Monetary Fund (IMF) has downgraded its global growth forecasts for 2019 and 2020 due to weaknesses across the eurozone and in some emerging markets, according to its Chief Economist Gita Gopinath. Worldwide economic growth is now projected to be 3.5 percent in 2019 and 3.6 percent in 2020, representing a 0.2 and 0.1 percentage point decline from forecasts made in October last year. Gopinath said that while these downward revisions were modest, the likelihood of more dramatic cuts to growth was high. “Trade and investment have slowed, industrial production outside the United States has decelerated, and purchasing managers’ indices have weakened, flagging softening momentum,” she added. 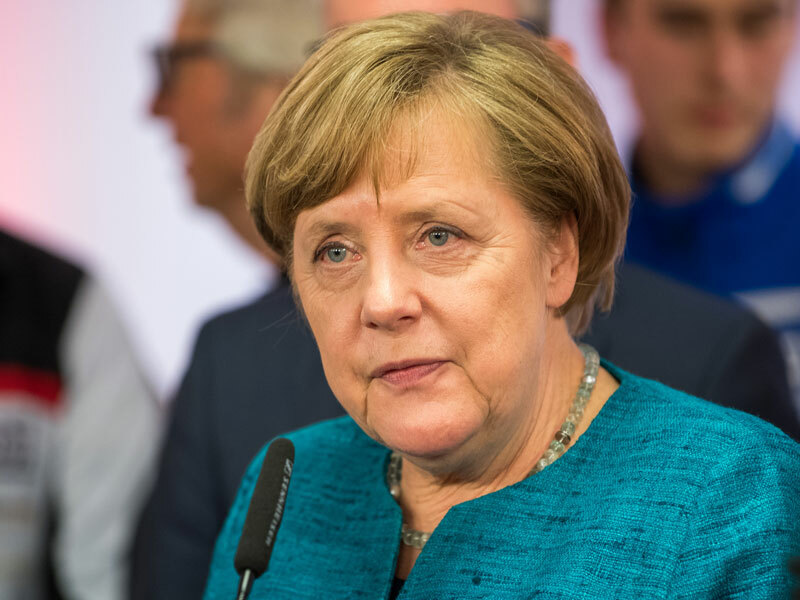 Predictions for advanced economies in the euro area have taken a substantial hit – Germany’s expected growth has been slashed to 1.3 percent for 2019, from a prior estimate of 1.9 percent. The IMF has attributed this to production challenges in the automotive market and a decline in external demand. Italy’s growth forecast has also been slashed from one percent to just 0.6 percent in 2019, due to increased financial risks associated with the country’s sovereign debt crisis. The continent’s emerging and developing economies are also in for a dismal year, with growth expected to be a measly 0.7 percent, down a whopping 3.1 percent from 2018’s estimated figures. Turkey in particular will see a large economic contraction: the Eurasian nation continues to be affected by last year’s currency crisis, as well as experiencing a nine-year low in industrial production, according to figures released in December by Turkey’s Statistical Institute. The IMF cited the looming unresolved threat of Brexit as one of the greatest risks to the global economy, with Gopinath urging the UK to avoid crashing out of the EU without a deal or risk a five to eight percent reduction in GDP over the next few years. While the UK’s growth figures remain steady at 1.5 percent for 2019 and 1.6 percent for 2020, these are predicated on an orderly exit from the single market. “If there is a decision to leave without a deal or further uncertainty, both scenarios would lead to a downgrade,” Gopinath said, as reported by the Guardian. The IMF is now urging countries to “resolve cooperatively and quickly their trade disagreements and the resulting policy uncertainty, rather than raising harmful barriers further and destabilising an already slowing global economy.” Policymakers, it stressed, should take immediate action to mitigate the effects of the current slowdown and prepare for any future diminishment in the global economy.